Many people suffer from knee, hip and back pain, this can be the result of trauma, wear and tear, biomechanical issues, arthritis or other medical conditions. Often people live with the joint pain as a symptom they have to put up with because they have walked a long distance, played a high impact sport, gone for a run or perhaps just because they are getting older! However, this doesn’t have to be the case, insoles can help to alleviate the symptoms. 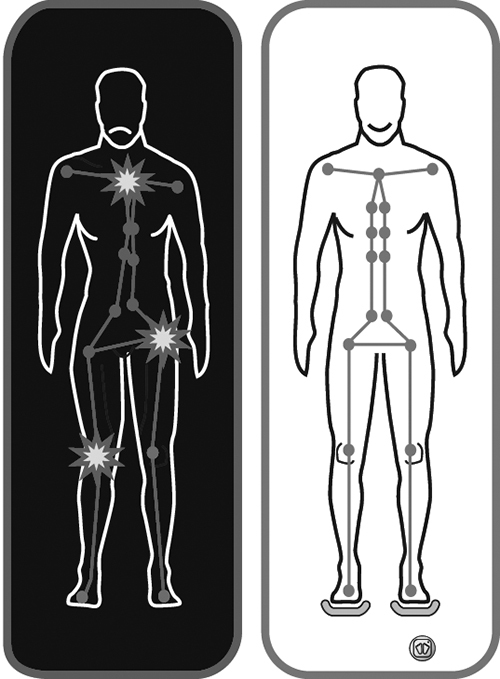 Pain increases when standing or walking or post-sport. Knee, hip and back pain MAY be due to or aggravated by biomechanical mis-alignment, there may be an inherited structural abnormality, or it may have worsened over time as the feet have changed or collapsed. Poor foot structure can add to internal/external knee rotation causing undue stresses both medially (inside) or laterally (outside). Either over-pronation or over-supination can also lead to problems in the hips and lower back. Your foot is the foundation on which your body is built. Your entire weight rests on just a few square centimetres. 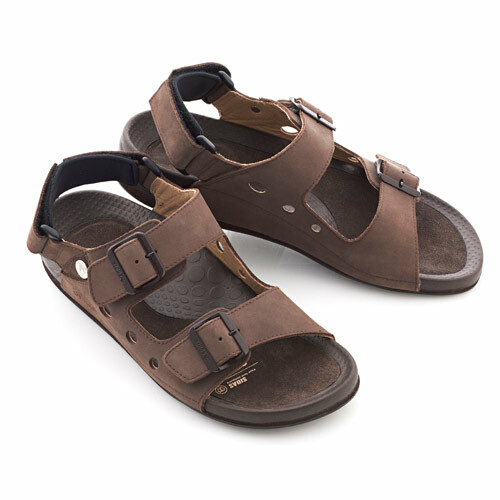 Your foot has a stabilising and propelling role and is an essential factor in maintaining the well-being of your body. 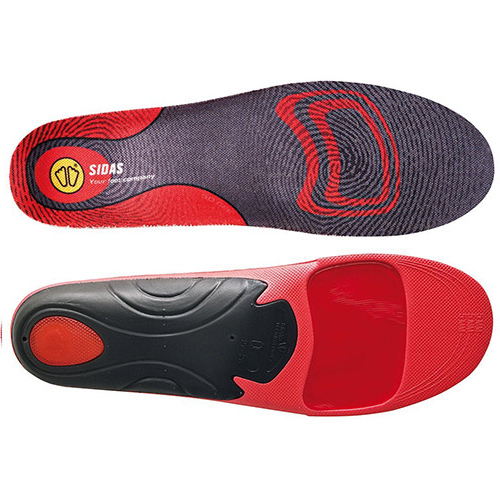 Custom Made Insoles provide support and shock absorption, they stabilise your feet and help to improve posture, which can help to alleviate pains in your joints (which may come from your feet). 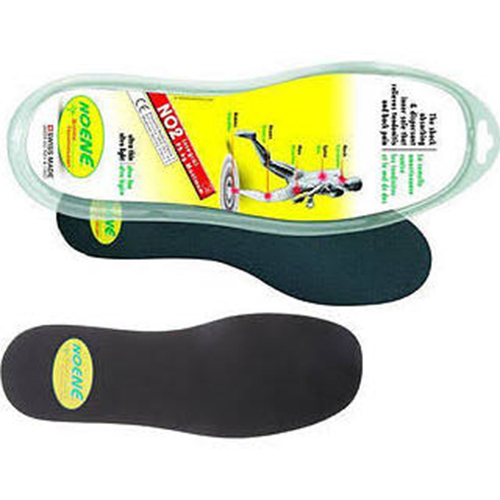 Extra shock absorption and protection of your joints can be gained by adding 2mm Noene shock absorbing insoles beneath your supportive insoles.